Competition breeds creativity! The XPRIZE Foundation’s famed “SpaceX” challenge underscores the power of competition to encourage innovation. Honors like the Nobel, the Oscars and the Pulitzers are others. In this spirit, Build Change joins the World Bank, Build Academy, Airbnb, and GFDRR in the Resilient Homes Challenge, calling on architects and engineers around the world to develop designs for safe, affordable homes in the most vulnerable areas. Housing should be sustainable and safe. So how do we make that happen? How do we make housing more resilient, everywhere? As engineers and architects, we have the tools and skill set to design sustainable, resilient houses that both reduce the risk of damage and enable rapid reconstruction following a disaster. This competition invites architects and engineers to develop designs for resilient modular, and affordable homes that cost under $10,000. 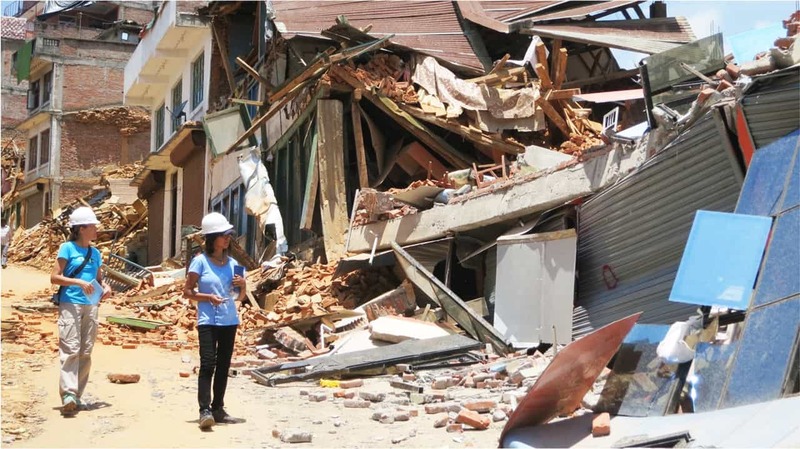 The winning designs will be published and eventually inform resilient housing or reconstruction work for World Bank-funded projects in places like South and East Asia, the Caribbean, etc. Winners will also be invited to exhibit their work at the World Bank in Washington, D.C. USA, among other global venues. To learn more about the Resilient Homes Challenge and sign up today visit: Build Academy.